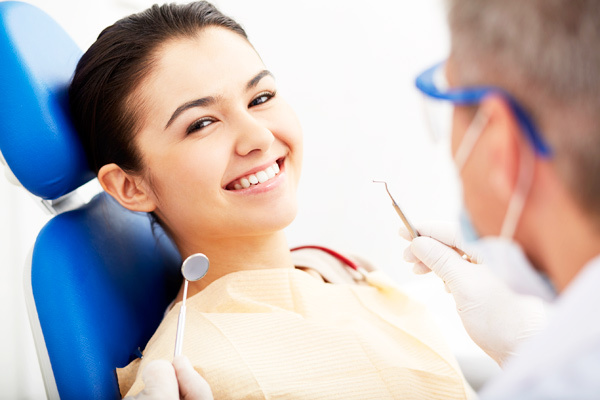 With over 70 years combined dental experience, our staff is well-trained and highly experienced. We specialize in helping our patients develop a broad, beautiful smile. 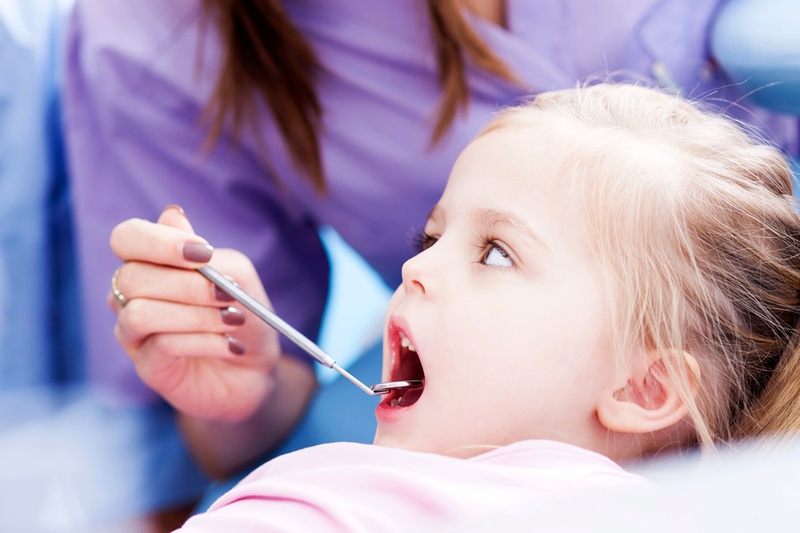 Providing general maintenance of oral hygiene and tooth health for all members of your family. We are committed to providing high quality dental care to you and your family by using state-of-the-art technology and procedures. Dr. Krone and Dr. Peroutka pride themselves on offering a full line of cosmetic dental services in a peaceful and soothing environment. With offices in Farmville and Midlothian, we are confident our practice will provide you with the comprehensive care needed to keep your smile healthy. Contact us to learn more about our practice and to set up an appointment. Due to a variety of causes, teeth tend to stain and “yellow” over time. 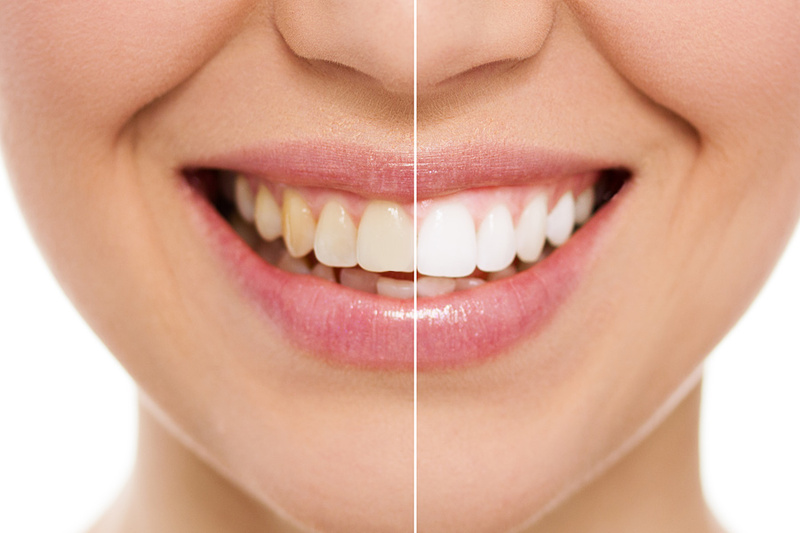 We can help you whiten and brighten graying or yellow teeth. 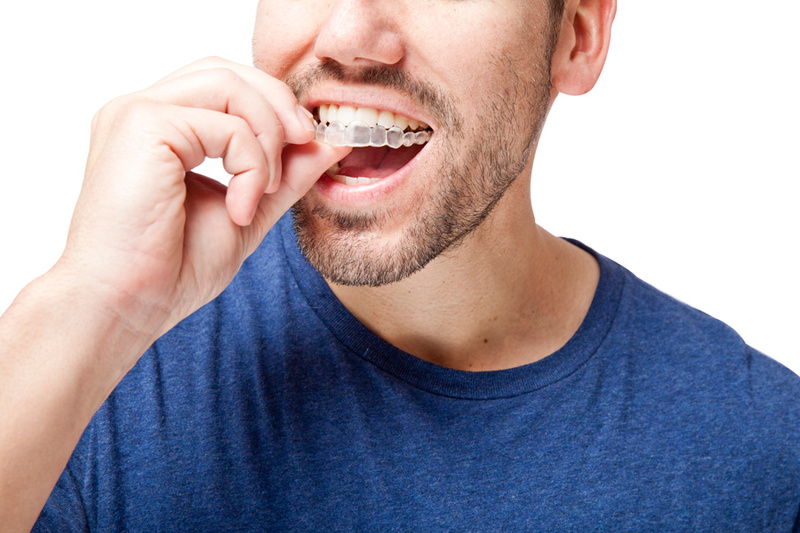 Over three million people have chosen Invisalign clear braces as an effective way to gradually reposition your teeth, without the use of traditional metal braces. Family Dentistry provides services related to the general maintenance of oral hygiene and tooth health for all members of your family. 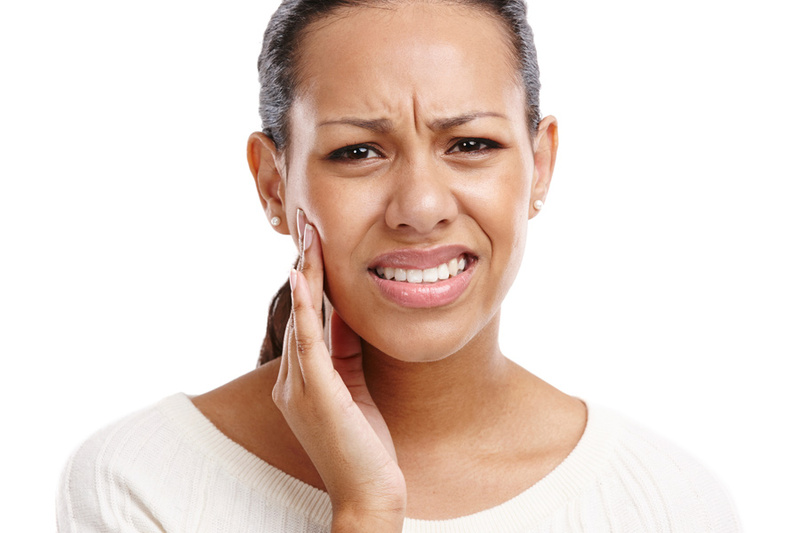 If you suffer from TMJ, Dr. Krone and Dr. Peroutka will evaluate your jaw-to-bite relationships and develop a course of treatment to alleviate the pain. "John Peroutka has been my dentist for several years and they have earned and won my trust, I'm so sad that I'm moving to another state with out them. John Peroutka is gold when it comes to people, he is kind, considerate and so gentle. His staff are amazing as well. I consider them my dear friends. They have been the best dental experience I've ever had." "I need extensive work to be done in my mouth so I am very nervous about it, but Dr. Krone and Sandi really made me so comfortable and at ease....I would recommend him to anyone I know. He is a no nonsense, but down-to-earth doctor who is at ease and puts you at ease! Thank you so much Dr. Krone!" "Your dedication and commitment to your patients is impressive! Once again - thank you for coming in late on a Thursday to take care of my dental needs." "They are great people, this is the best dentist I ever had!"